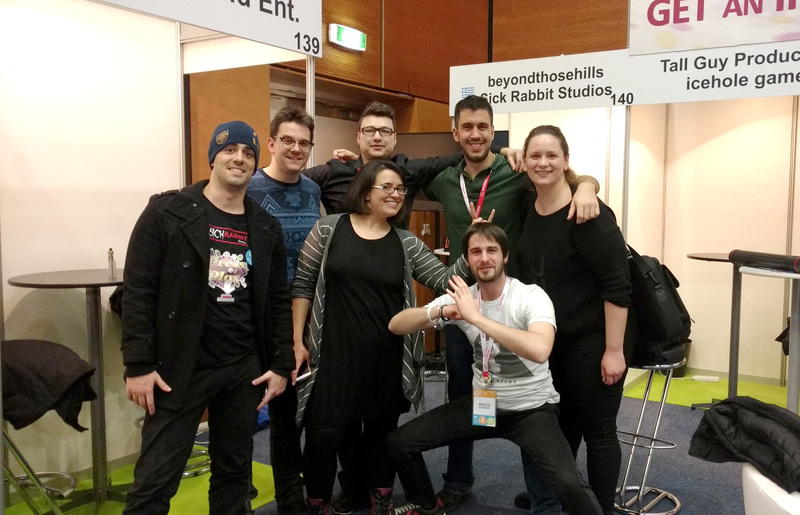 On February 2017, HAPPYLAND Entertainment attended White Nights Conference Prague! Yeah! 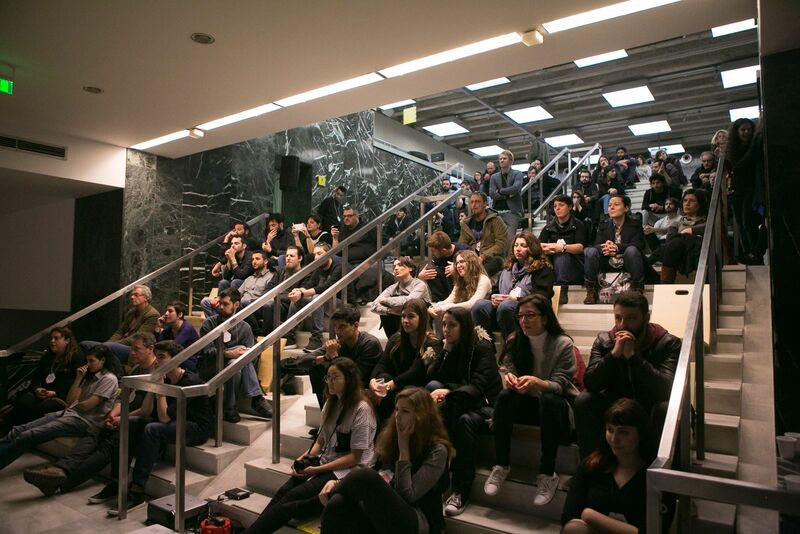 We participated in Global Game Jam Athens ’17. 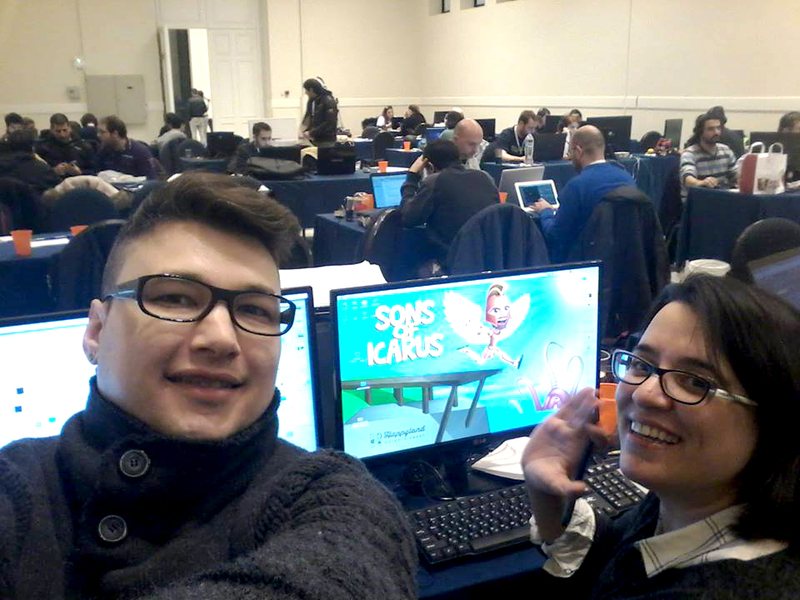 It was our first time participating a game jam and we were amazed!